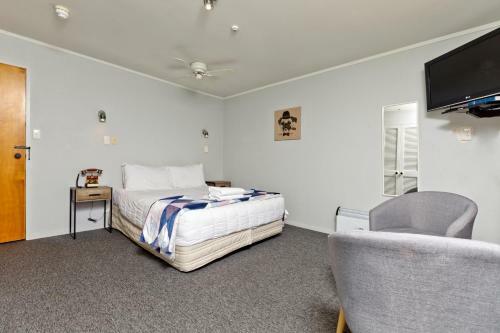 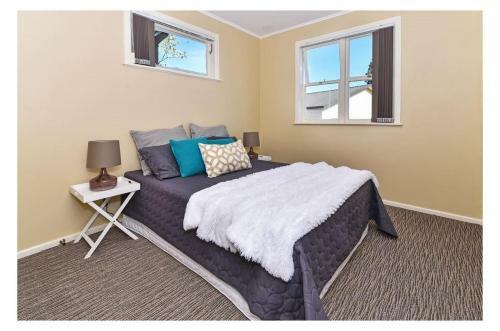 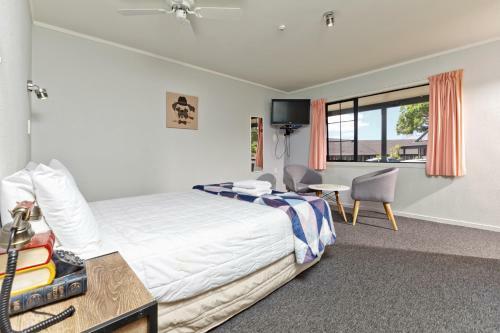 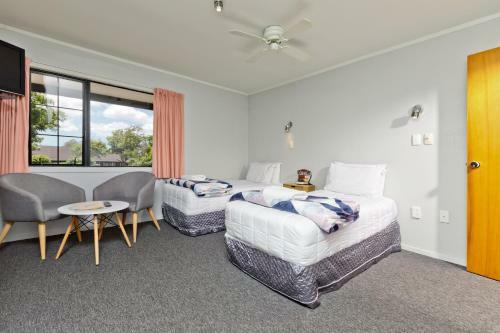 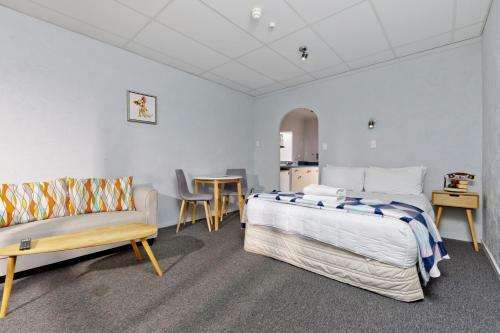 Offering free WiFi 14 days free parking and a 24-hour reception Oakwood Manor Motor Lodge is located 5 minutes' drive from Auckland International Airport. 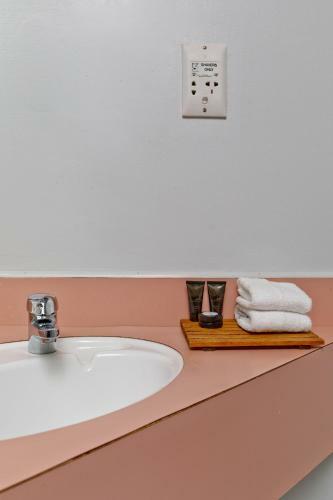 Set on 2 peaceful acres this lodge offers a free courtesy airport shuttle service and laundry facilities. 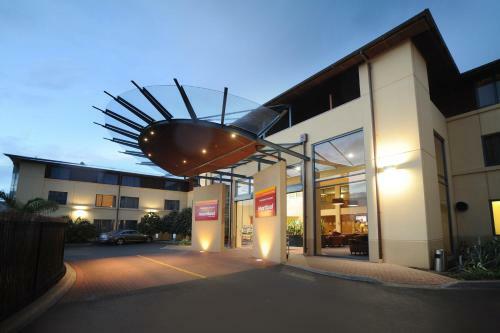 Guests can enjoy a meal at the on-site restaurant followed by a dip in the outdoor swimming pool. 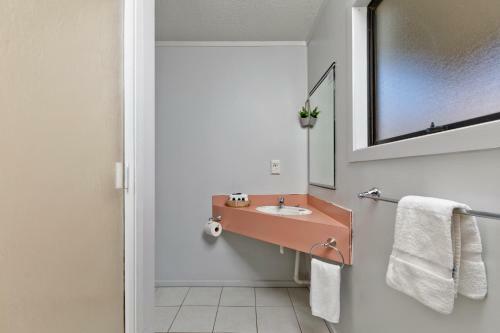 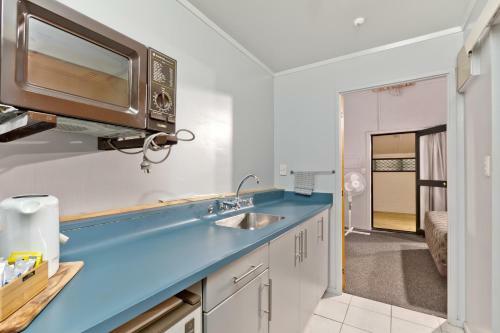 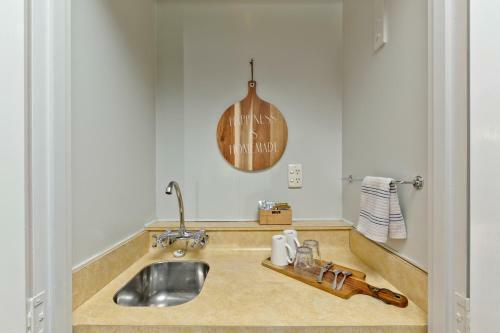 All accommodation in Oakwood Manor Motor Lodge offers either a kitchenette with cooking facilities or a London kitchen with tea and coffee facilities. 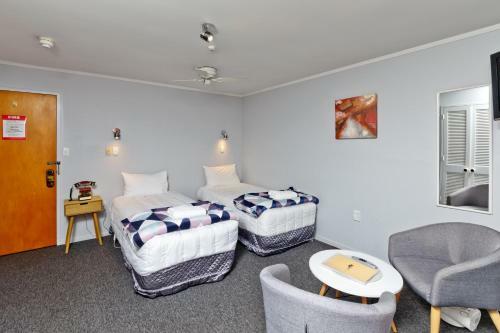 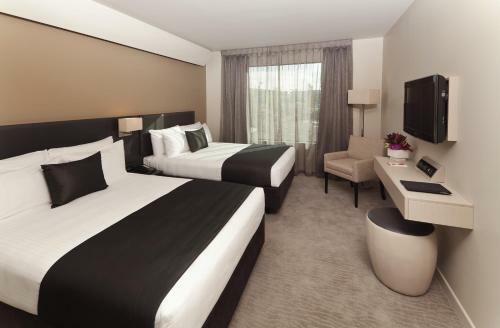 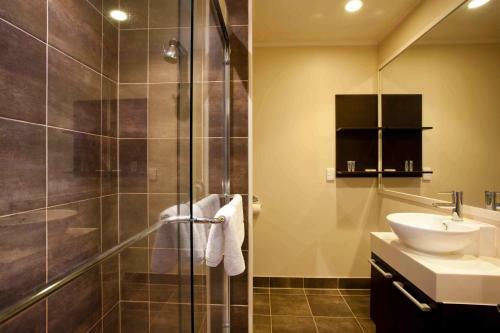 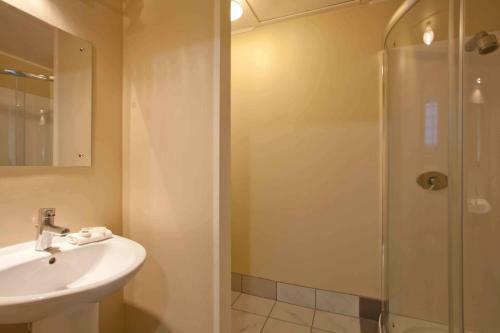 Each comfortable room features a TV and a refrigerator as well as an en suite bathroom. 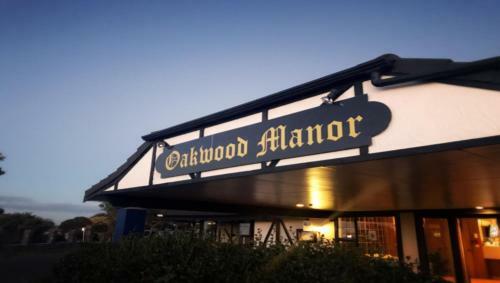 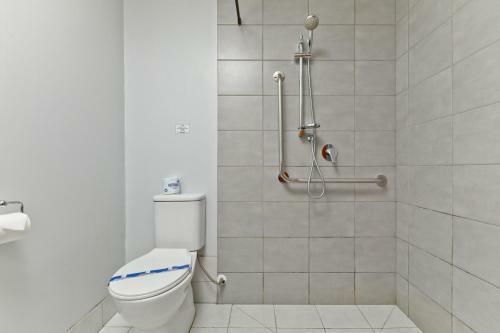 Oakwood Manor Motor Lodge is close to public transport a hospital and shopping centre. 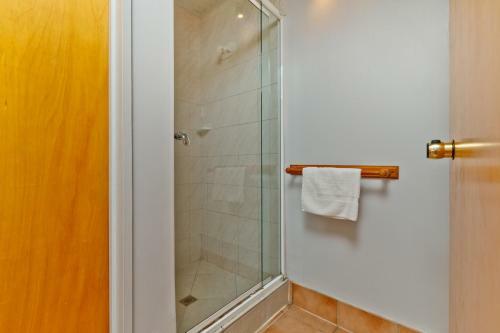 It is 8 minutes' drive from Villa Maria Estate Winery. 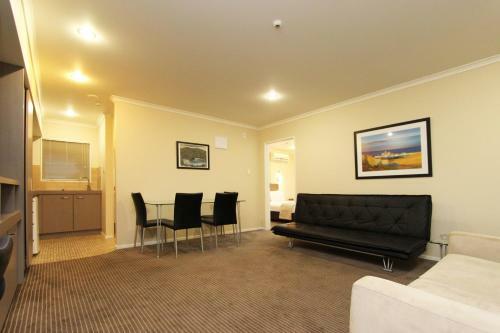 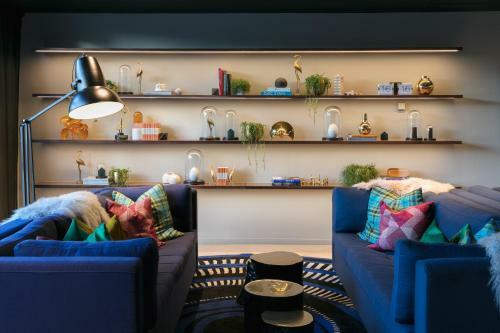 Central Auckland is 20 minutes' drive away.